Christian Aid is inviting people to help change the story about refugees. 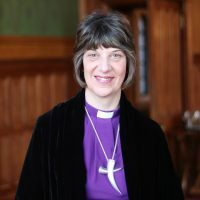 The Bishop of Gloucester, the Right Revd Rachel Treweek is backing their commitment to a United Kingdom that refuses to turn a blind eye to suffering and affirms that everyone deserves a safe place to call home. 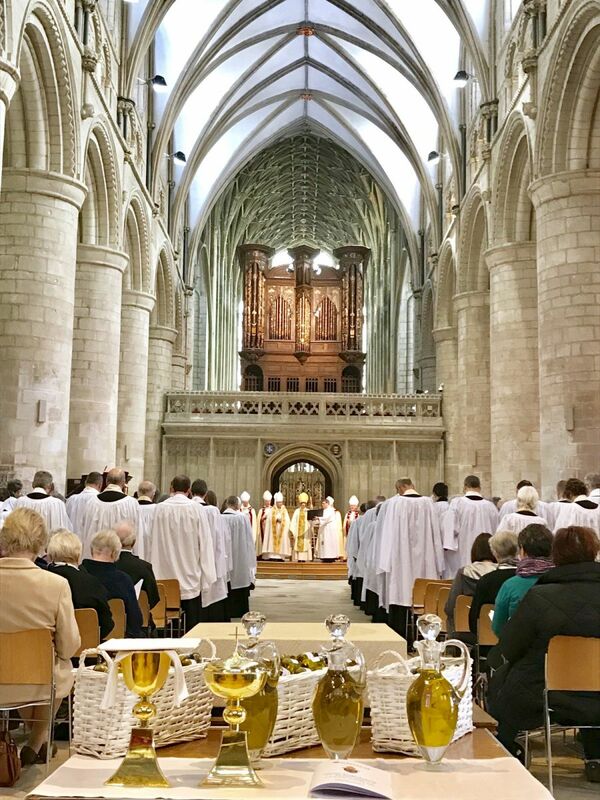 “During this amazing first year as Bishop of Gloucester it was a privilege to accept the invitation to become a patron of Gloucestershire Action for Refugees and Asylum Seekers GARAS. This organisation is essential for providing support and resources for some of the most vulnerable people in our world today – people with names and unique stories. “Through GARAS I have met some amazing people who have come from war-torn countries and seen things which no person should have to witness, including the horror of watching family and friends murdered in front of them. 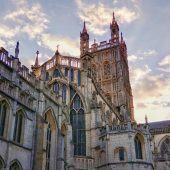 “When you visualise a refugee in Gloucestershire do you imagine people who had stable incomes and homes in the countries from which they have fled? Do you imagine a highly qualified engineer, teacher, or pharmacist? These are just three examples of named individuals whose stories challenge the misperceptions about refugees. “I believe it is every person’s responsibility to discover the real stories behind the headlines and this starts with being in conversation with each other.